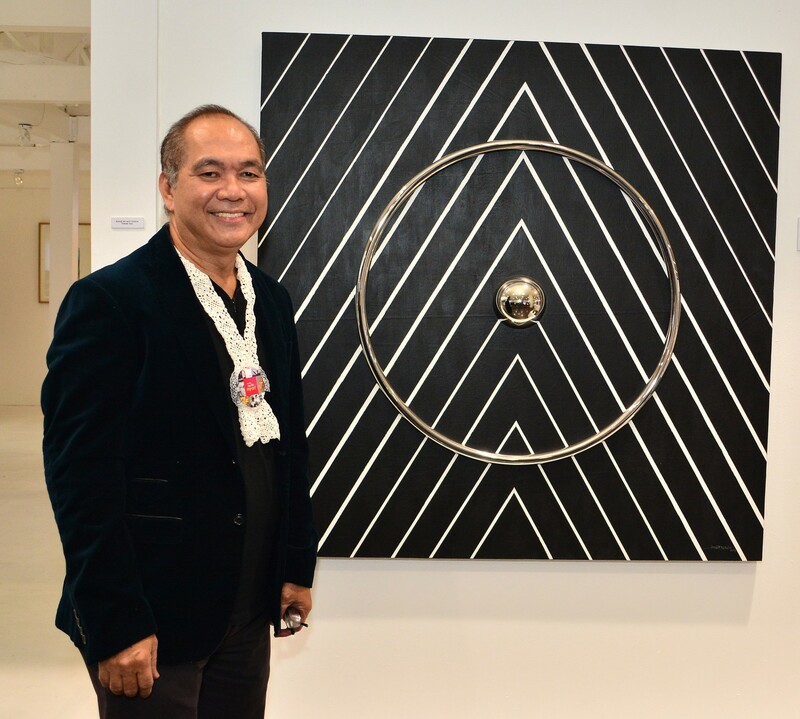 Nine artists and two artist group from Ilocandia region were given recognition as My City, My SM, My Art made a stop at SM City Rosales. 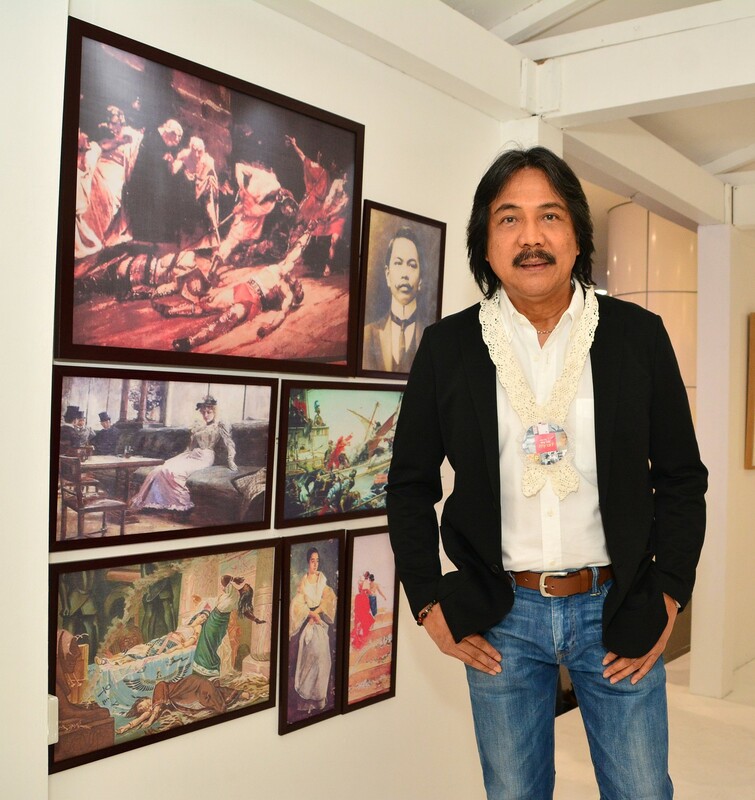 Works of master artists Juan Luna and Pozorrubio, Pangasinan native Nestor Olarte Vinluan were featured in the SM City Rosales leg of “My City, My SM, My Art”. 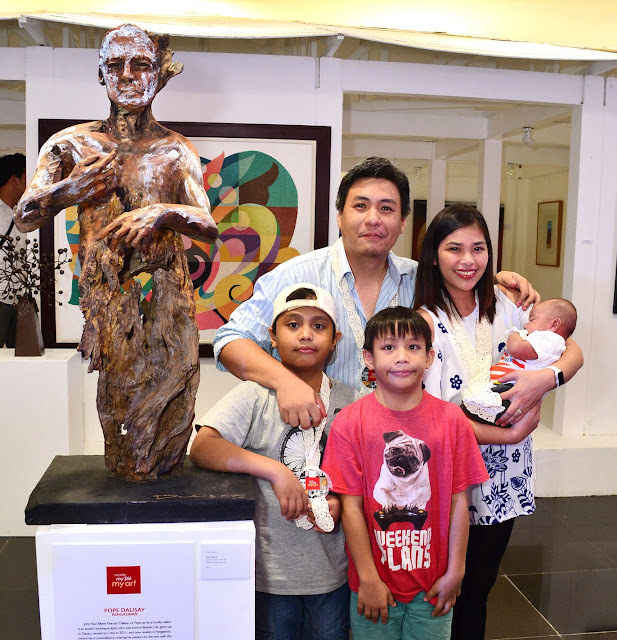 The campaign also featured the works of Pangasinan artists Joe Datuin, Pope Dalisay and the Biskeg group; La Union artists Rodel Rillera, Ric Ico, Valen Valero, Alger Guevarra and the Artists Guild of La Union (AGLaUn) group; and the father and son artists of Ilocos Norte, Ricarte and Victor Puruganan. Mr. Pope Dalisay and family with his sculpture "Ecce Homo"
Over the past few years, the My City, My SM series has showcased the different facets of Pangasinan and the Ilocos region’s rich culture - its tourist attractions, its cuisine, and most recently, its artisan crafts. A joint project of SM, the Metropolitan Museum of Manila, Shell Philippines, the Philippine Star, with support from the National Commission for Culture and the Arts and Centerstage Productions, My City, My SM, My Art is a celebration of Philippine visual arts – painting, sculpture, printmaking, photography, and filmmaking. 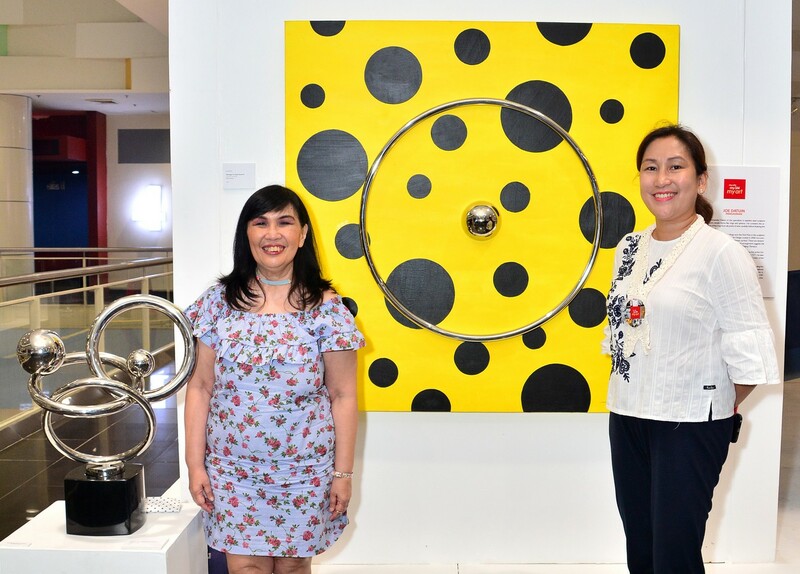 “My City, My SM, My Art” brings art and people together by showcasing the works of masters, modernists, and millennials in a roadshow around the SM Supermalls. Advocating art for all, My City, My SM, My Art works with communities by conducting workshops for a new generation of artists. The launch was graced with Pangasinan Tourism Officer Malou Elduayan, Noel Bince Jr., son and representative of Pangasinan 6th District Board Member Noel C. Bince and Amy Nitor, representative of Pangasinan 5th District Board Member Clemente Arboleda Jr.